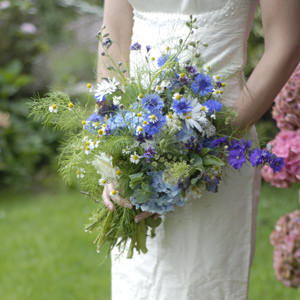 Certified organic, seasonal flowers grown in Cornwall for weddings, special events & workshops. Our flowers are field grown and beautiful with a naturally arranged style. We grow a wonderful selection of annuals, shrubs and perennials and love to include scented foliage in our arrangements.